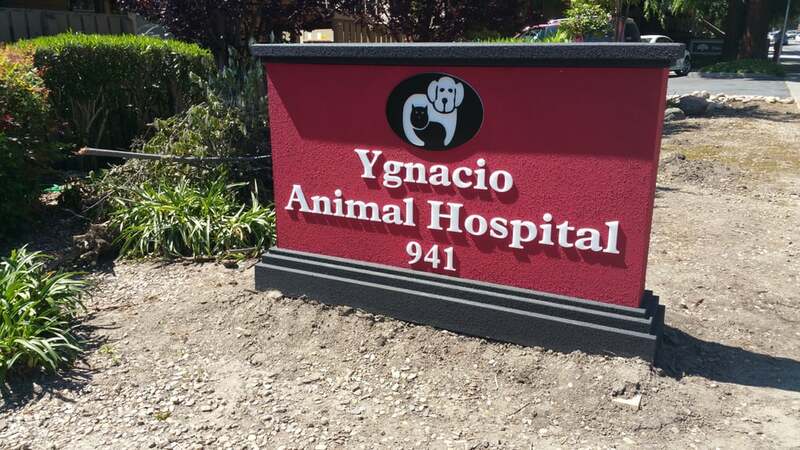 Here at Ygnacio Animal Hospital, we are pleased to serve Walnut Creek, CA and the surrounding areas. 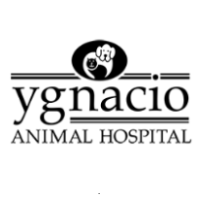 It is our goal at Ygnacio Animal Hospital to provide the very best veterinary care to your pets as our patients. Our doctors and hospital staff strive to continue their education to bring you the highest quality care available. 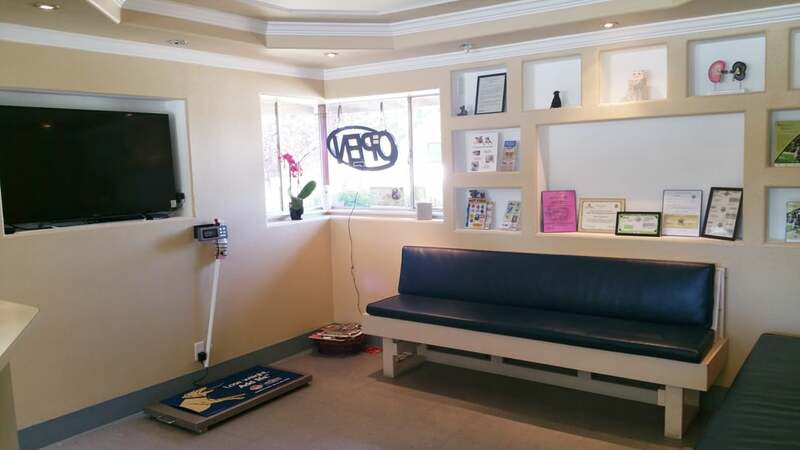 We also want you and your pets to feel comfortable while in our office. Our philosophy is to care for all pets as if they were ours. To us, this means we are going to give them the same love, attention, and care as though we were their owner. 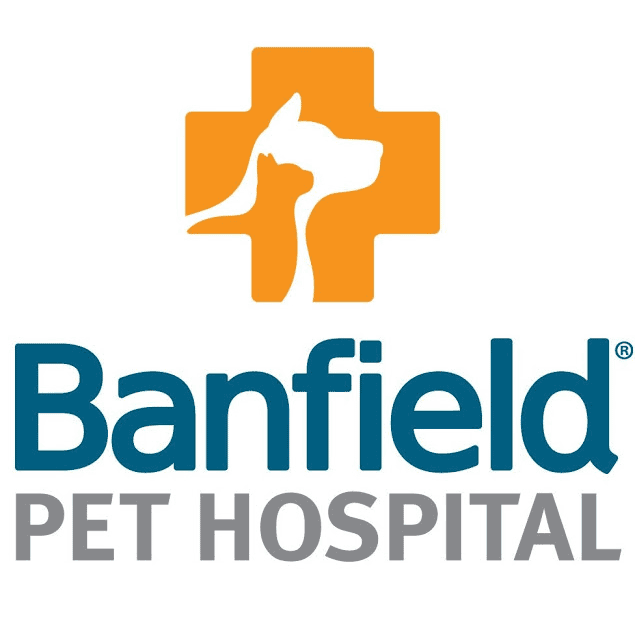 We are a team of animal lovers here to give our patients the attention and care they deserve. 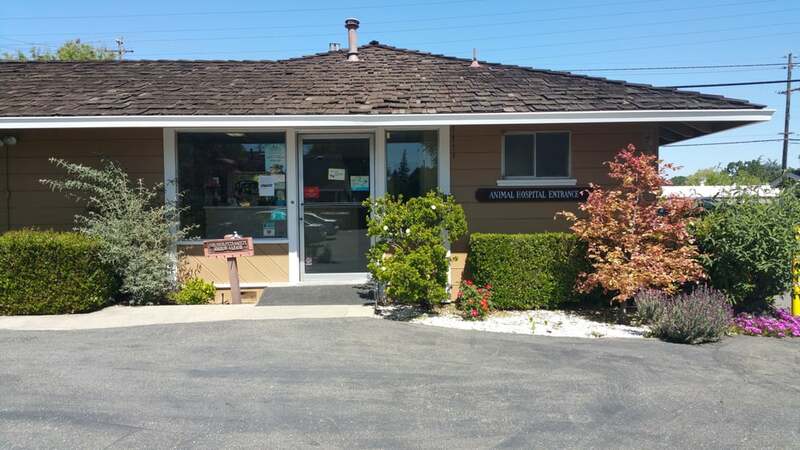 Here are Ygnacio Animal Hospital, we are also here for you! We know that being a pet owner can be challenging and scary. We want to give your pets the lives they deserve. We know the best way to do that is to help you. So don’t be afraid to call us here at (925) 935-4880. We can answer any questions you may have.